What would we do without our cars? They are an extension of us, our personalities, our home and an essential part of our daily lives. And just like our homes it’s important to keep our cars clean and tidy to prevent wear and tear. Keeping your car clean not only helps keep your car looking good but lengthens its life as well. At Ellon Indoor Market we stock a wide variety of high quality car care products. 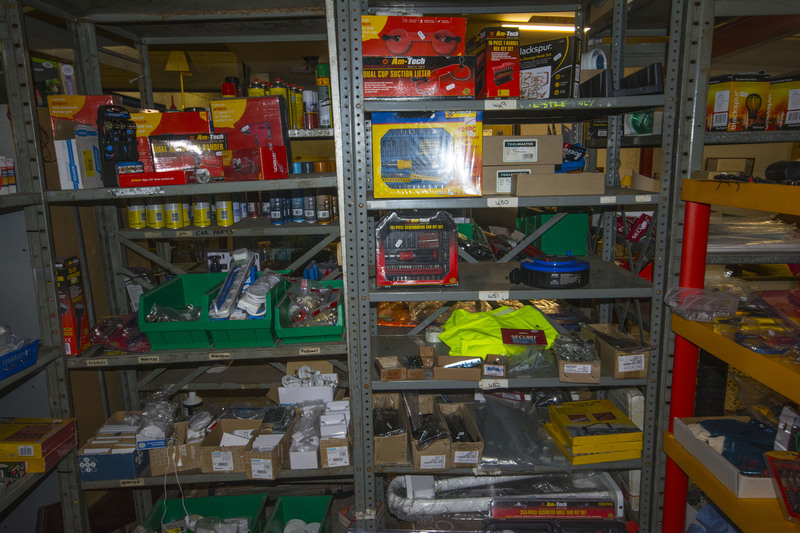 Located within our tools section you’ll find a fantastic array of car care products to choose from. These range from car cleaning supplies such as brushes, cloths and sponges to a vast range of car shampoos, interior and wheel finishes, waxes and polishes that will protect and enhance your paintwork. At Ellon Indoor Market we want your car looking as good as your home both inside and out. Shop in store to discover our full range. Don’t forget our sister company, Ellon Car Clinic is available for all your cars more technical needs such as car servicing, MOT’s and diagnostic checks. Visit www.elloncarclinic.co.uk for more information.